Crawford & Duncan Lawyers are ready to appeal against a decision from a Local Court, District Court or Supreme Court. Get the right advice. Les Crawford and Michelle Duncan are both former police prosecutors. They used to see offenders, now they see ‘people’. They used to build cases for prosecution, which gives them the unique knowledge and experience required to pick them apart. Appeals have limited time-frames for submission. For all related matters, contact us for more information. If you want the best advice about the process for appeals, information of costs involved and the likely outcomes, contact Crawford and Duncan Lawyers today, don’t delay. 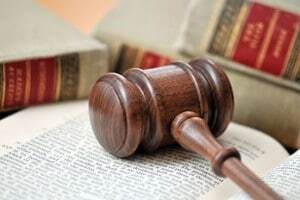 Any legal matters concerning criminal charges, we will ensure the best possible outcome is reached. When administering court appeals, it is important to us that our clients be well informed of the procedures, and what is required to produce the best result from these matters. 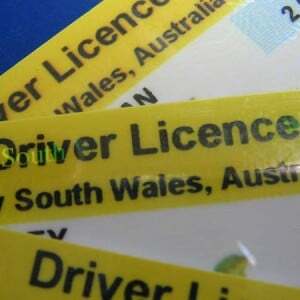 The penalties for driver licence disqualification are changing. 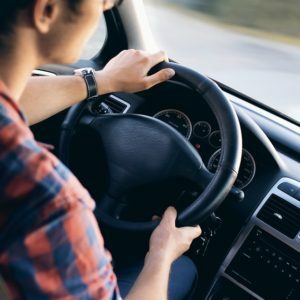 What does the reform mean for disqualified drivers?